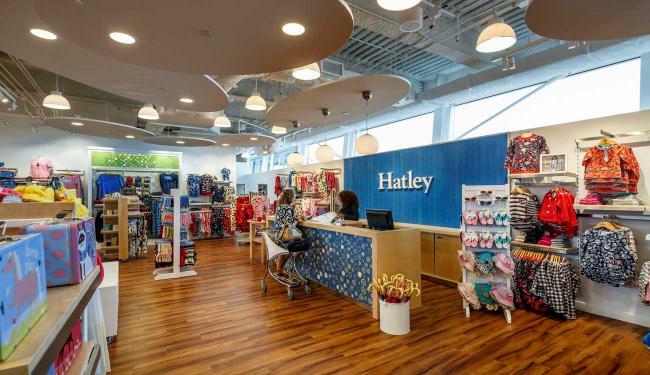 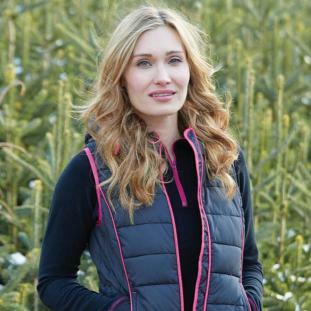 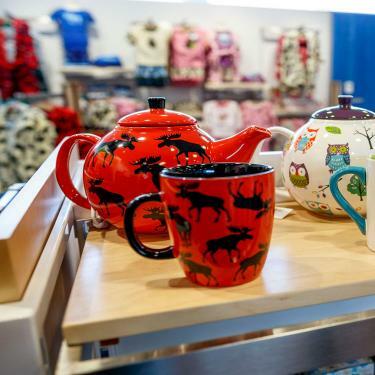 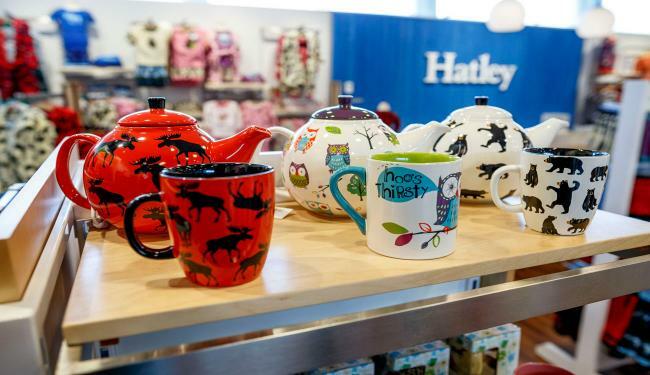 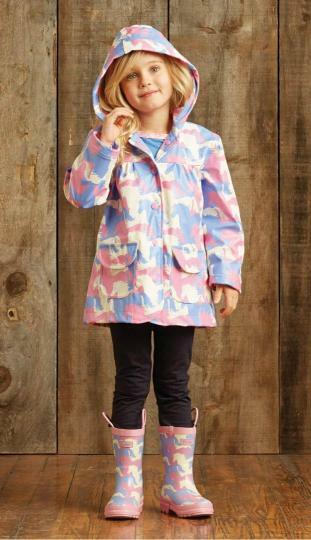 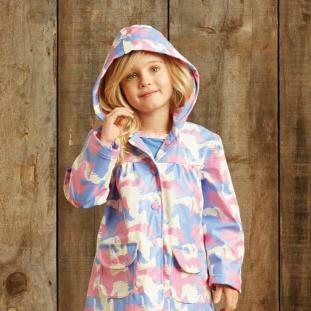 Hatley is a global clothing and rainwear brand that creates stylish, well-made everyday apparel for women and children. 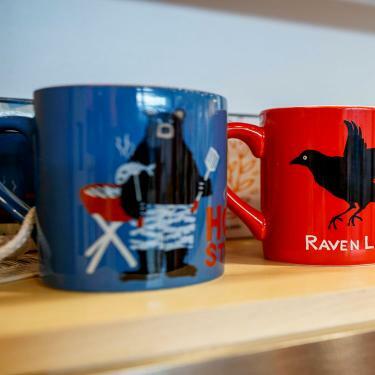 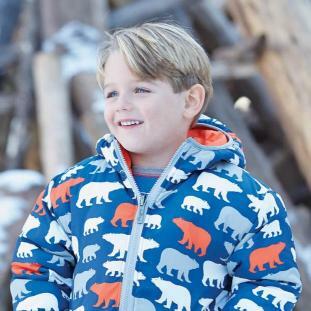 Featuring original nature-inspired prints, Hatley designs are colourful, whimsical, and celebrate the connection between fun and fashion. 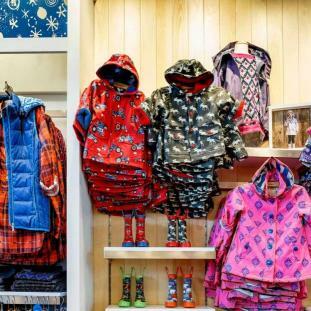 Shop in-store and online for a wide selection of women’s day wear, kids’ clothing, UV-protective swimwear and their signature printed rain gear and sleepwear. 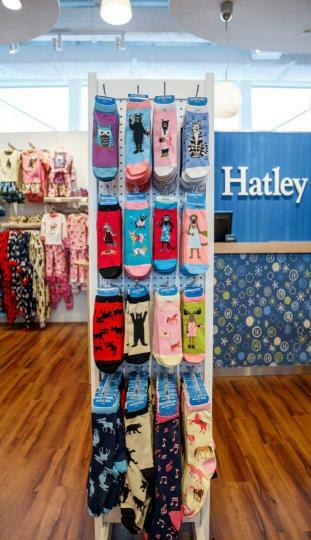 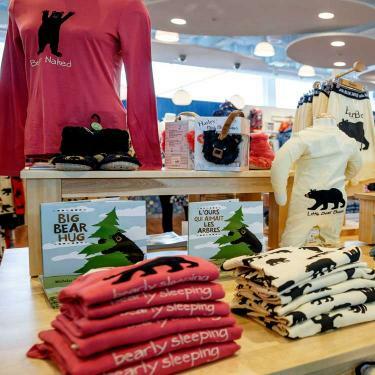 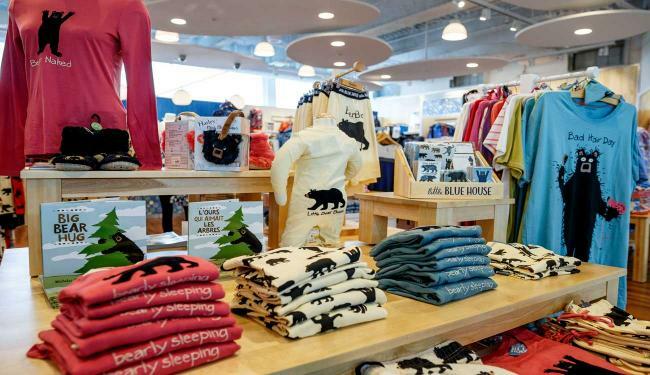 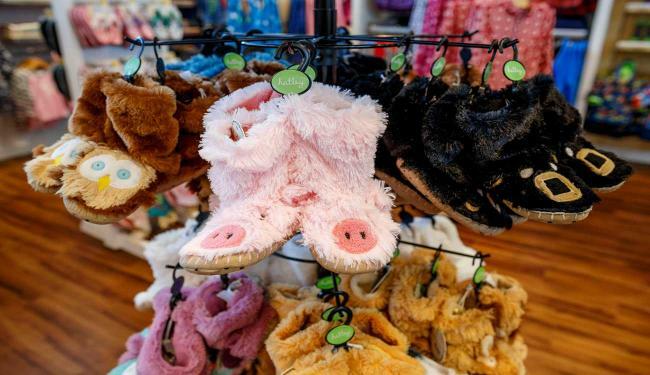 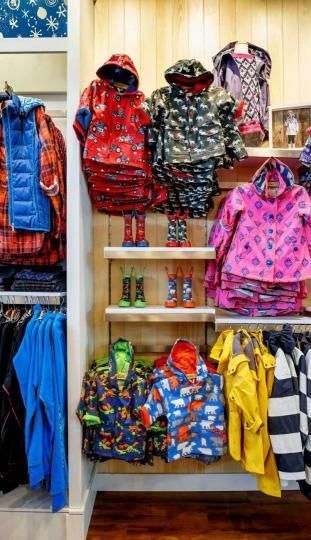 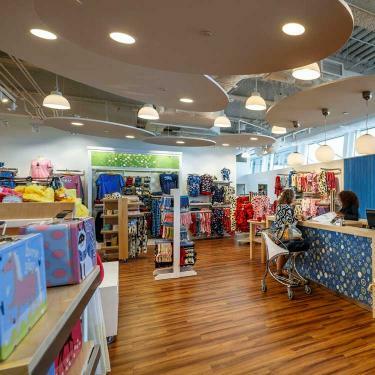 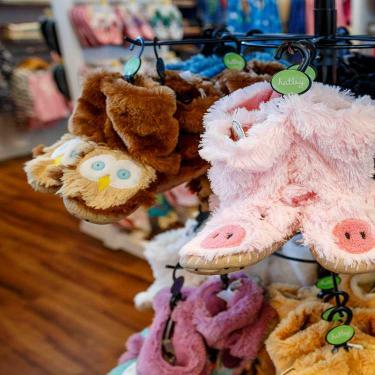 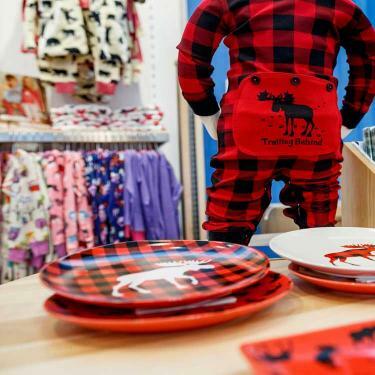 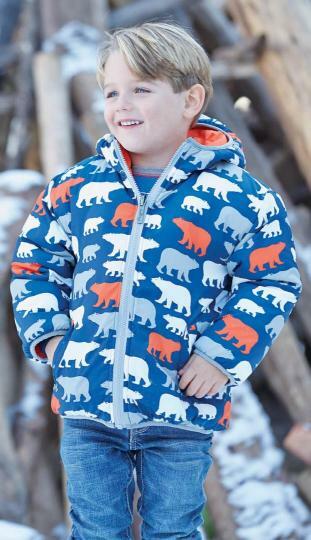 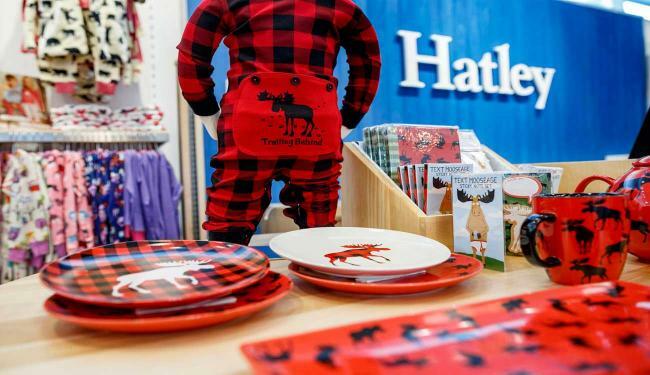 When it comes to quality, Hatley products are unmatched — their pajamas are made of 100% cotton, preshrunk for softness, their raincoats are water resistant, PVC-free and terry lined for added warmth, and all of their garments are made of durable, easy-care fabrics.